Equal Pay Day: has progress ground to a halt? Today is Equal Pay Day in the UK. It is a symbolic day that marks when women effectively stop earning relative to men, and is worked out based on the pay gap as it stands in that year. This year’s Equal Pay Day lands on the same day as it did in 2016, meaning progress towards closing the gap looks like it has stalled. So how is the gender pay gap calculated? There are a number of different ways to calculate the pay gap, and a number of different ways to interpret it. 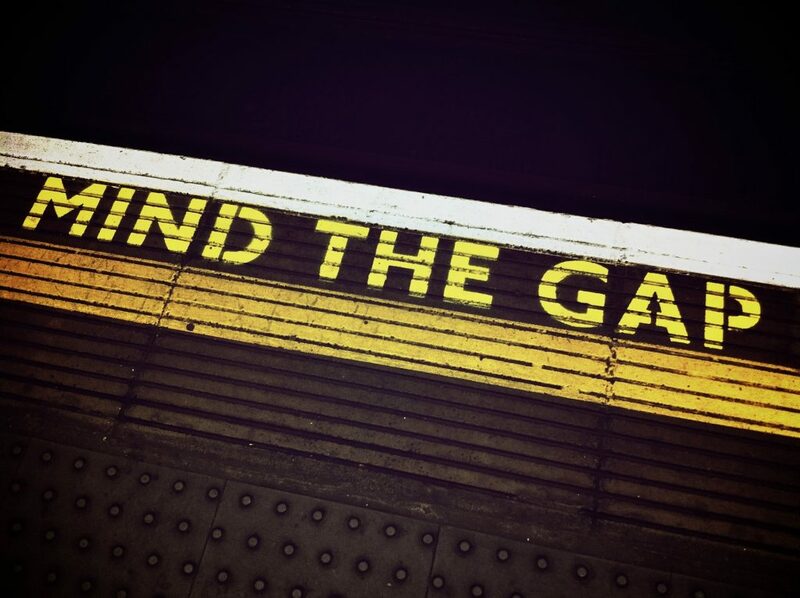 In this year’s Annual Survey of Hours and Earnings (ASHE) The Office for National Statistics reported that the median pay gap for full time workers fell to 9.1% in April this year, from 9.4% in 2016. In the same report however the UK’s overall median pay gap, for both full time and part time workers, is shown to have actually risen from 18.1% to 18.4%. The Fawcett Society’s Equal Pay Day briefing shows that the UK’s mean pay gap still stands at 14.1%, a figure that has remained static for the last three years. But however you choose to look at the statistics, progress is clearly far too slow. And they’re right to be pessimistic about the situation. Earlier this month the World Economic Forum published their Global Gender Gap Report, which benchmarks 144 countries on their progress towards gender parity over all. In the report the WEF said it will take 217 years for disparities in the pay and employment opportunities for men and women to end, adding a whole 47 years to last year’s prediction. But don’t we have an Equal Pay Act? Yes, we do. For 47 years, since the Equal Pay Act came into force in 1970, unequal pay for equal work for men and women has been illegal. But the pay gap is not the about unequal pay for equal work, and in a few professions the gap has actually been reversed. The pay gap looks at earnings over men and women’s entire careers, and it comes about due to numerous factors; a large proportion of women work in different and often lower paid professions from men; women are occupying fewer high-level positions; women are more likely to take longer career breaks or work part time for longer to raise children or care for sick or elderly relatives. Implement meaningful penalties for employers who do not comply with gender pay gap reporting rules. Create targets for apprenticeshipsand aim for 50:50 recruitment. Introduce a dedicated period of leave for fatherspaid closer to replacement earnings rate. Build on the extension of free childcareby investing in our childcare infrastructure so that we have affordable, flexible and high quality care for children. But in the meantime we need to continue to have open discussions about salaries, support women to achieve their goals and challenge discrimination in all corners of society. After the BBC released its pay information earlier this year, female workers at the broadcasting house told how they had been lied to about salary disparities and threatened when they challenged them. But when next April rolls around, and more large companies are publishing their pay data, many more difficult conversations will undoubtedly be happening which can only help to progress the reduction of the gender pay gap.